Commuting can be a necessary evil for many workers, who are often left on congested train carriages or busy buses every morning and evening. 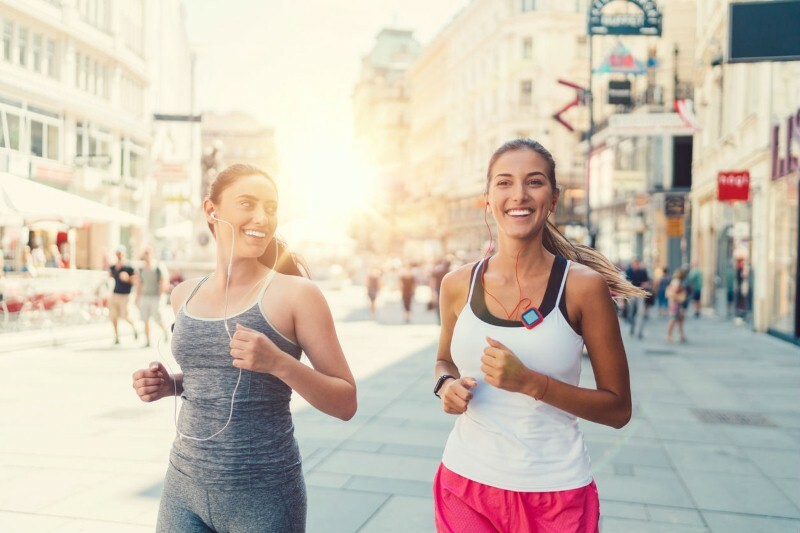 However, there is a solution – replacing all or part of your journey with a jog could improve your mental and physical health, as well as potentially saving you some money that would usually be spent on travel tickets! Research from the Karolinska Institute in Sweden found that aerobic exercise can actually help people feel happier. 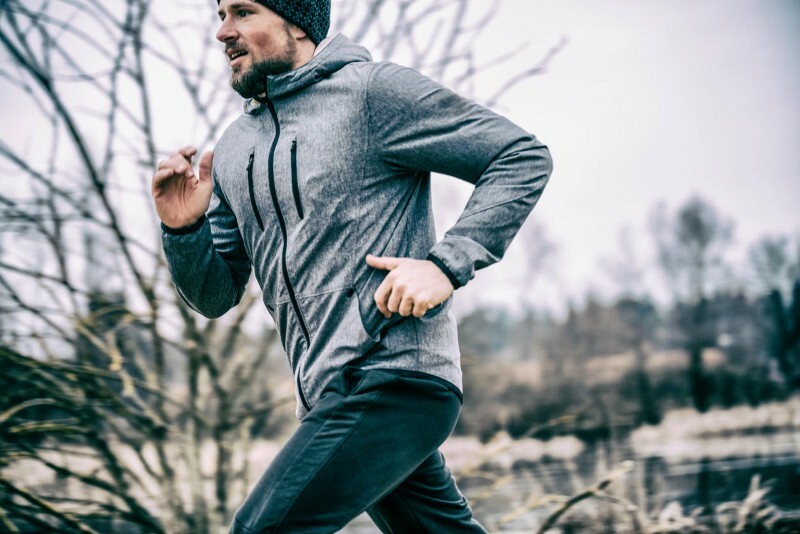 The experts found that jogging helps to remove kynurenine from the blood, which accumulates during times of stress and is connected to depression. Dr Jorge Ruas, principal investigator at the Department of Physiology and Pharmacology at the Karolinska Institute, said: “It is possible that other kinds of exercise will also have an effect, like resistance training such as weightlifting. The fast pace of modern life means it can often be difficult to settle down at the end of the day for a relaxing night of sleep but, thankfully, running can help with that. 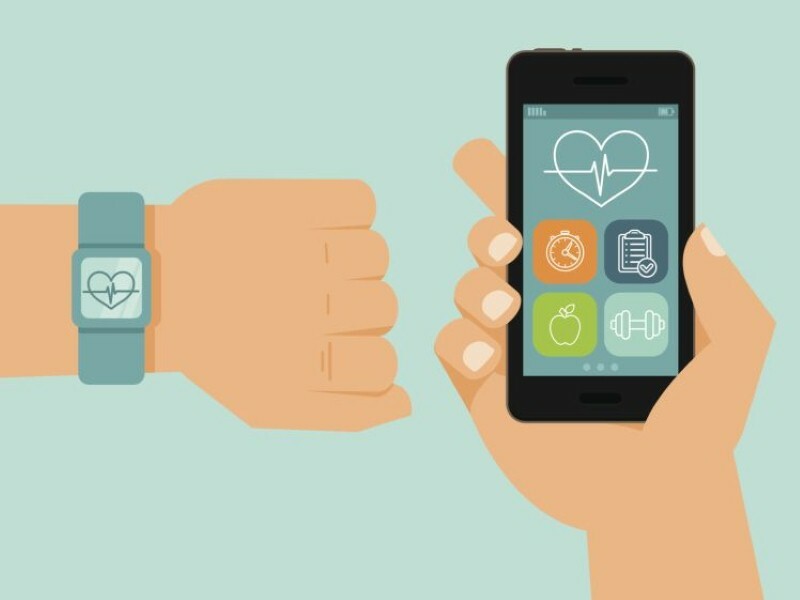 A study published in the Journal of Adolescent Health, led by Nadeem Hazel from the Psychiatric Hospital of the University of Basel found that regular moderate-to-vigorous exercise is connected to better rest and psychological functioning in adolescents. Over a three week period, the research identified that running had a positive impact on sleep quality. Exercise naturally helps our body drop off to sleep earlier as our muscles require extra rest in order to recover fully so, even if the jog to work is an initial struggle, it may be worth persisting with to enjoy better rest! 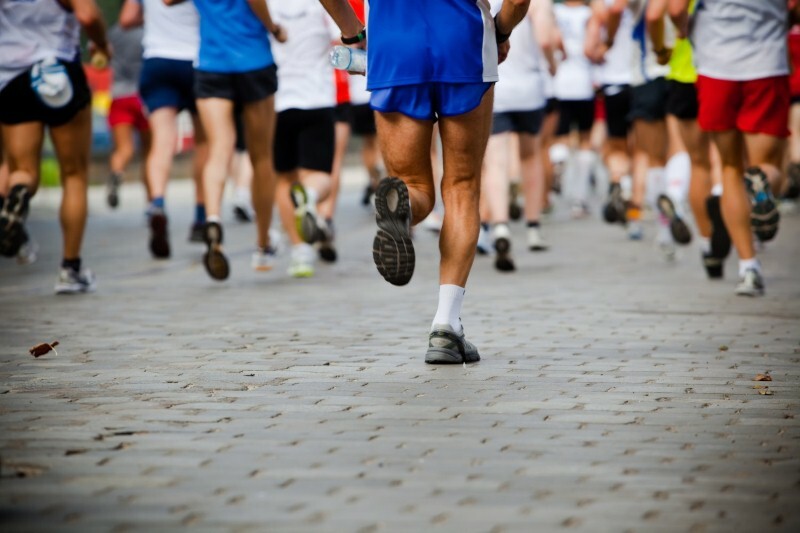 Although many people believe running can have an adverse impact on your joints, it simply isn’t true. In fact, the exercise actually strengthens them, making them more durable. A study from Medicine and Science in Sports and Exercise found that runners were actually half as likely to suffer from knee osteoarthritis when compared with walkers. This means that jogging can actually help to develop your bone strength, potentially making you less vulnerable to injury. As we get older, mental and physical decline is inevitable, but running can help to keep your mind sharp and focused. A December 2012 study published in the Psychonomic Bulletin and Review found that regular exercise can stop age-related mental decline. It can particularly help when it comes to task-switching, selective attention and working memory. 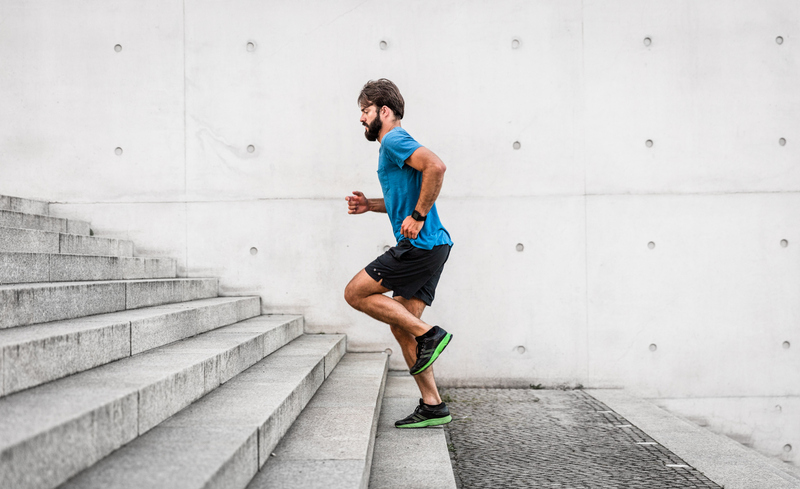 The research also identified that fitter older adults performed better in psychological tests than their unhealthy peers, highlighting the mental advantages of running. 5. Running can be done anywhere and save time! If your office is only a few miles away, but the local bus service is regularly congested, running could be the perfect solution. Over time, you may even be able to run to work faster than the time it takes you on the bus once you include waiting time or delays. Perhaps start by running half of the way and catching the bus and gradually build towards running the full distance. Similarly, you don’t need to spend a large amount of money to start running. Just pick up some reliable running shoes and clothes, then you’re ready to get started. Posted by Better moods, improved sleep and stronger joints are just some of the benefits of running to work. Even if you’re new to the exercise, develop your skills gradually and you’ll quickly see results.